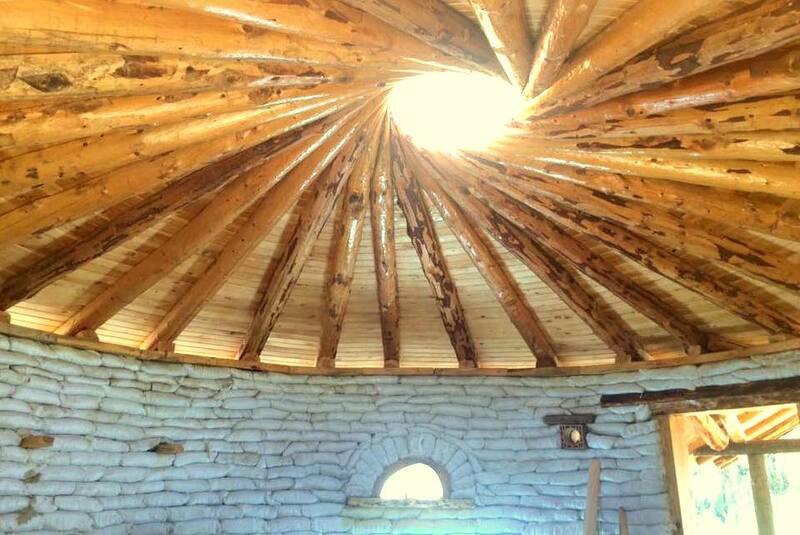 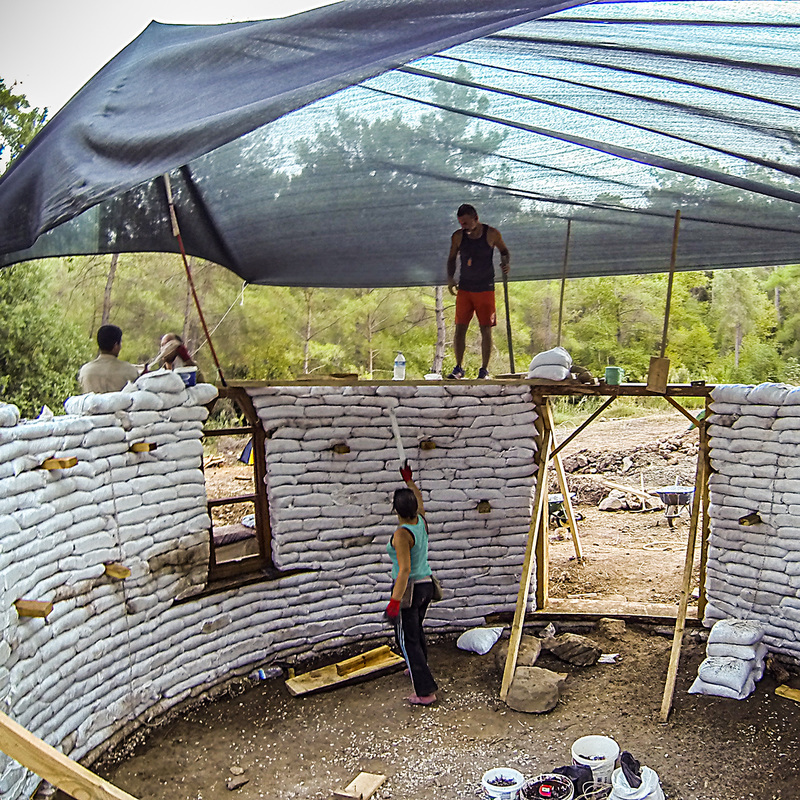 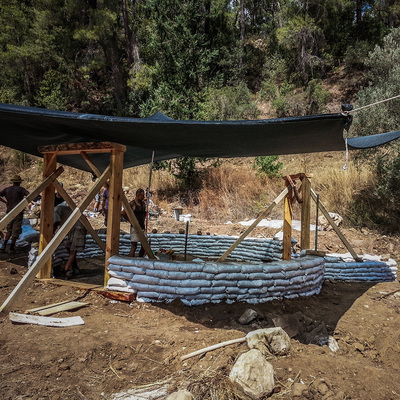 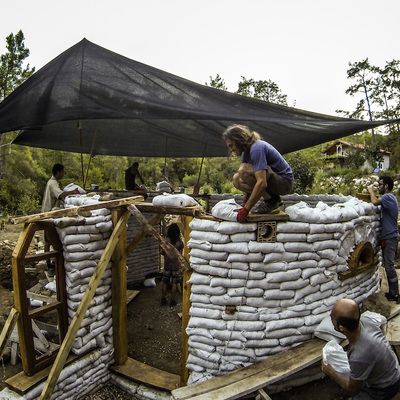 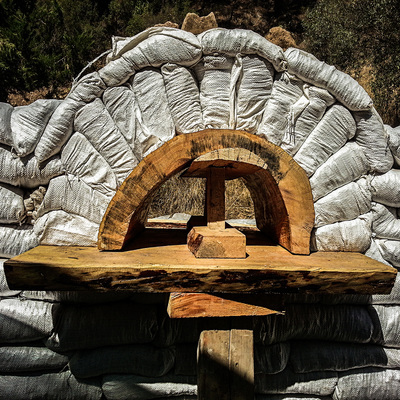 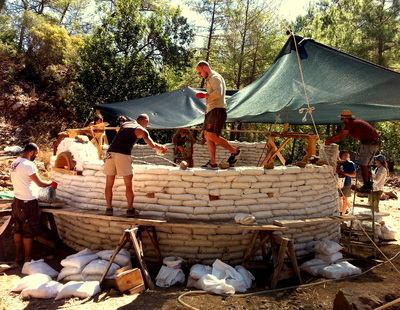 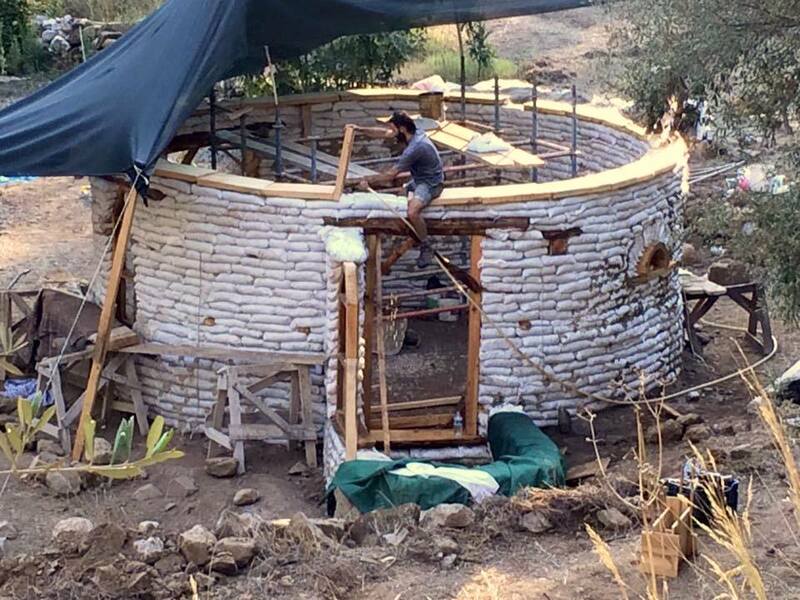 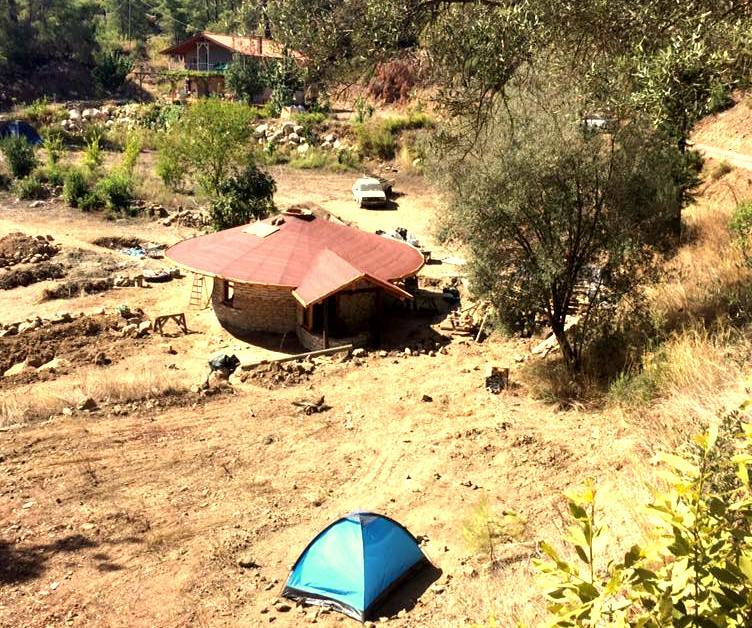 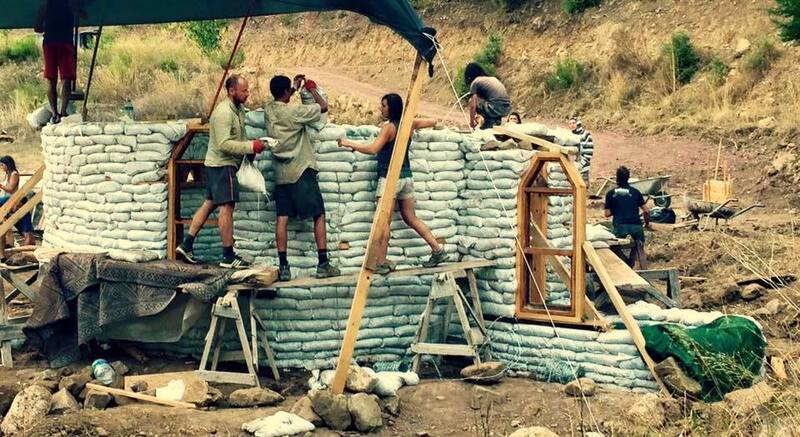 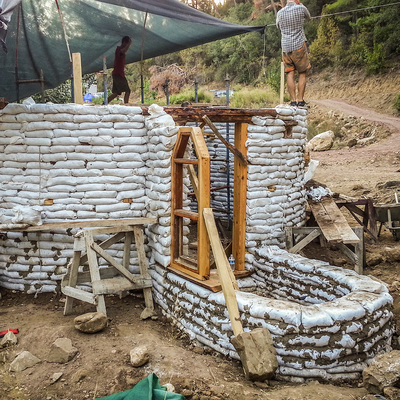 Can you build an earthbag house in a week? 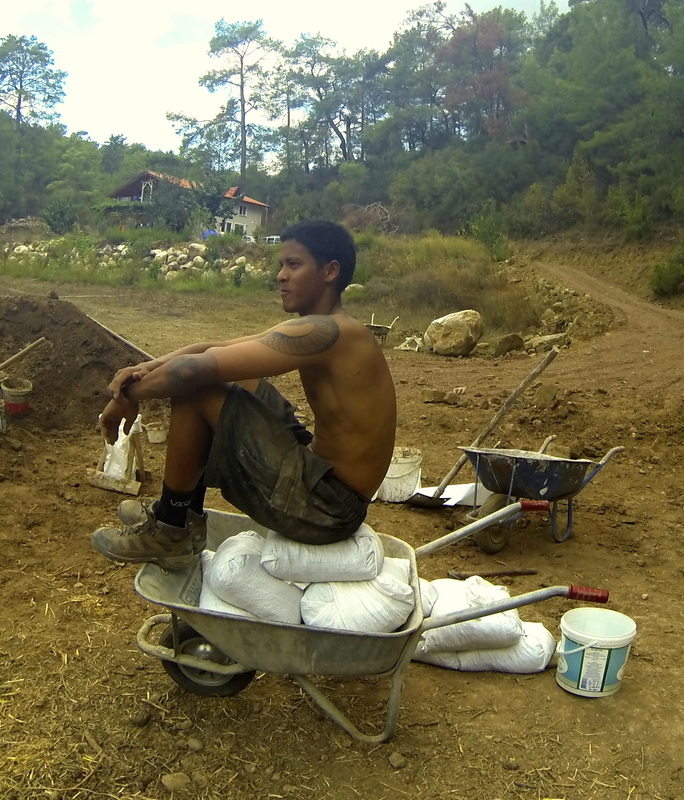 Only if you've got dirt angels and mud miracles. 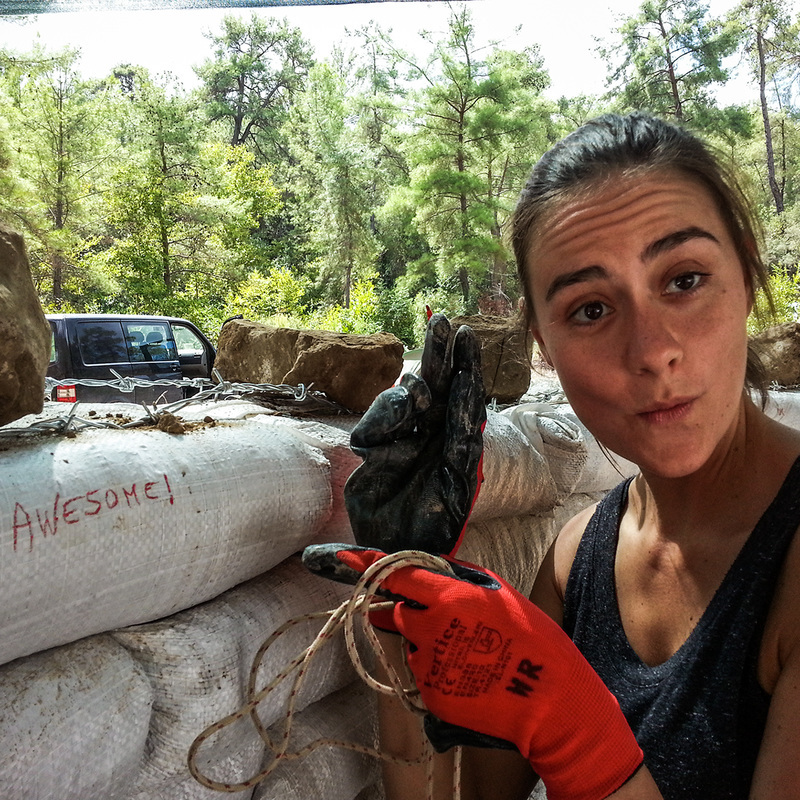 Here's how the 2016 earthbag building course went, in pictures. 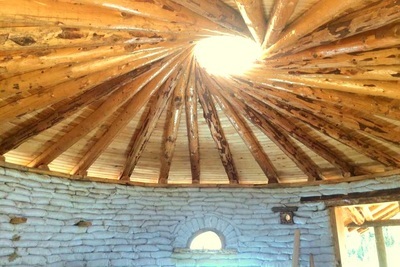 Step by step how I built my earthbag house. 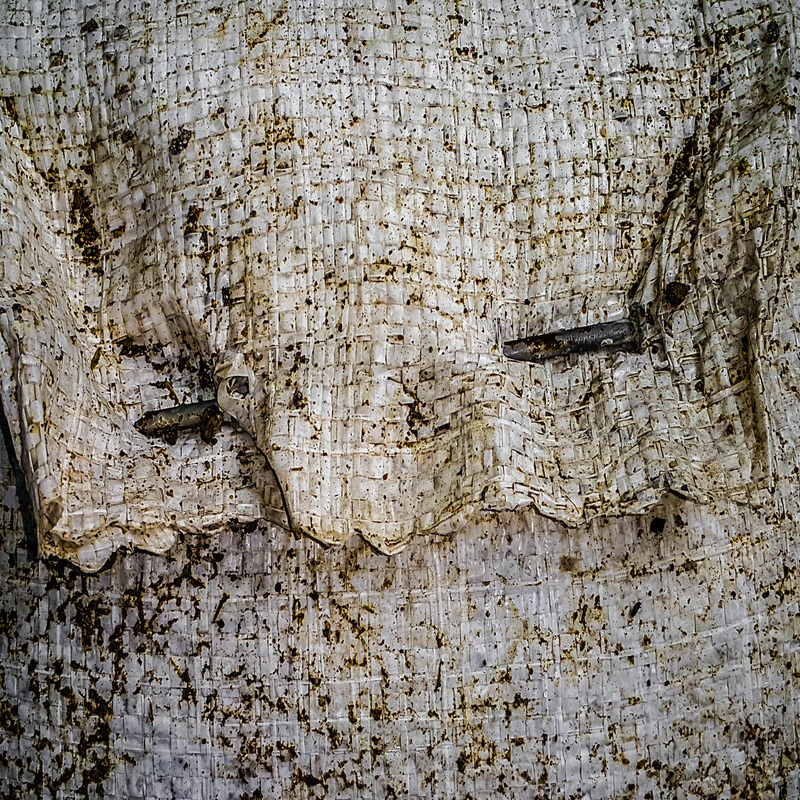 20 Plus pages of photos plus an email series of how to and inspiration. 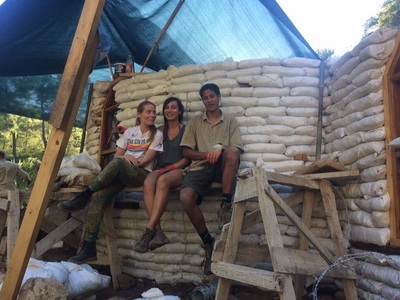 Want to read the story of this incredible week? "I’d been worrying about this workshop for months. 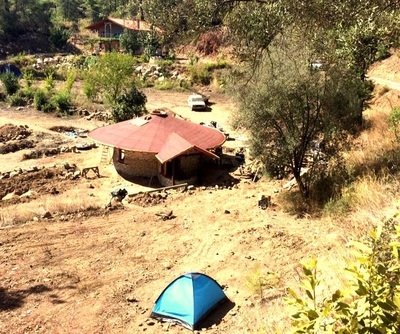 Far more than I was worrying about moving off my land, or selling my house. 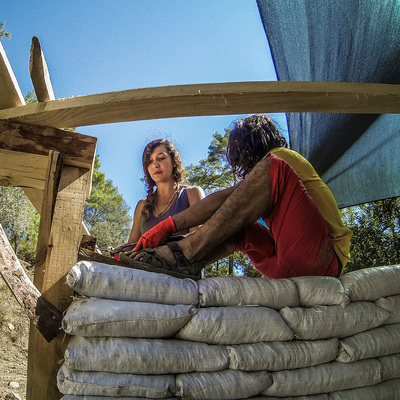 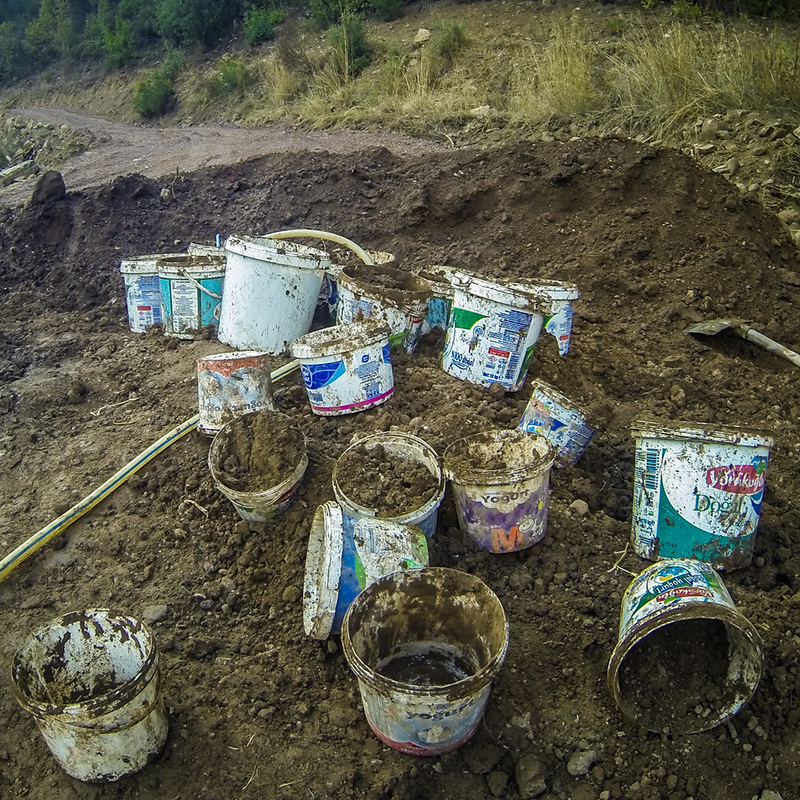 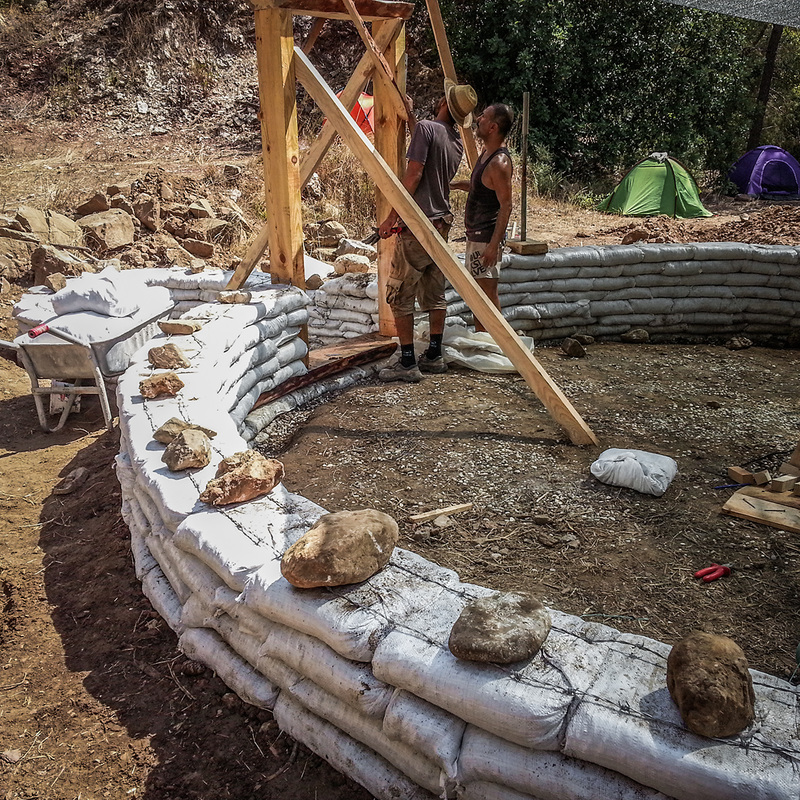 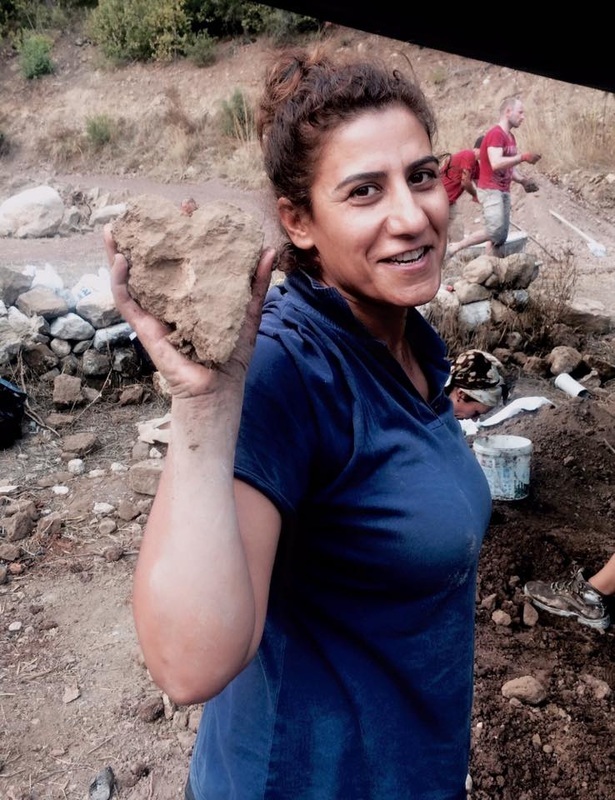 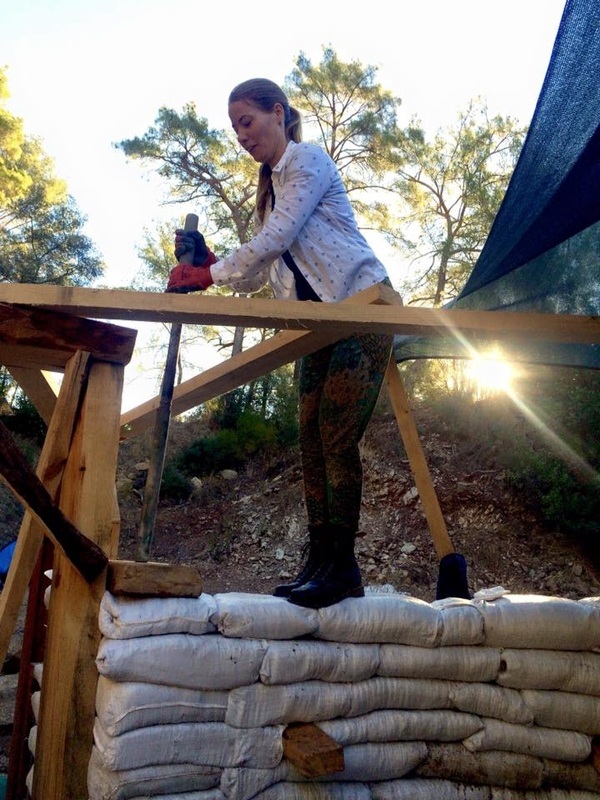 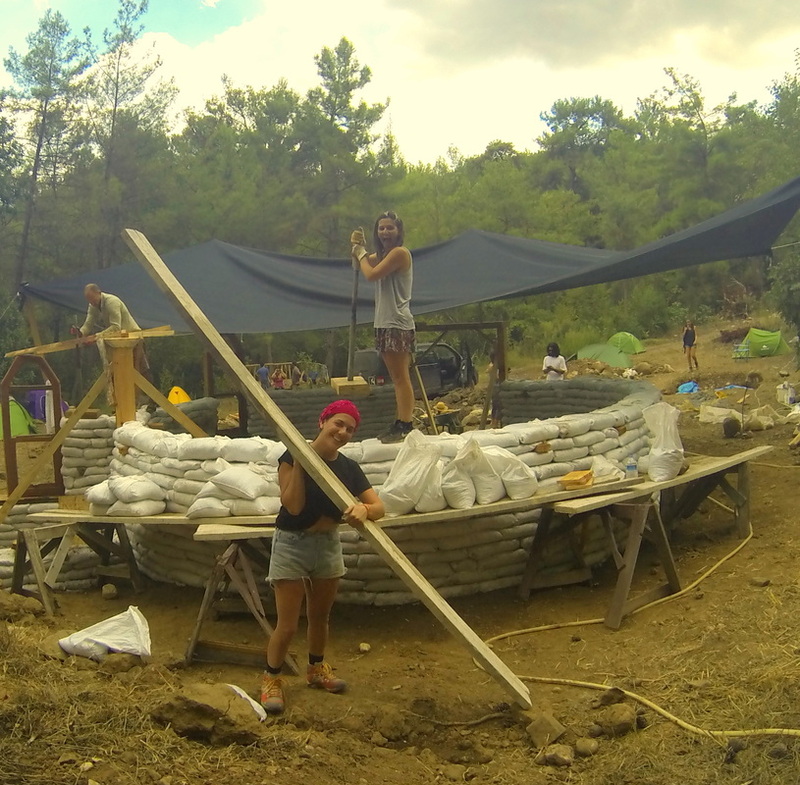 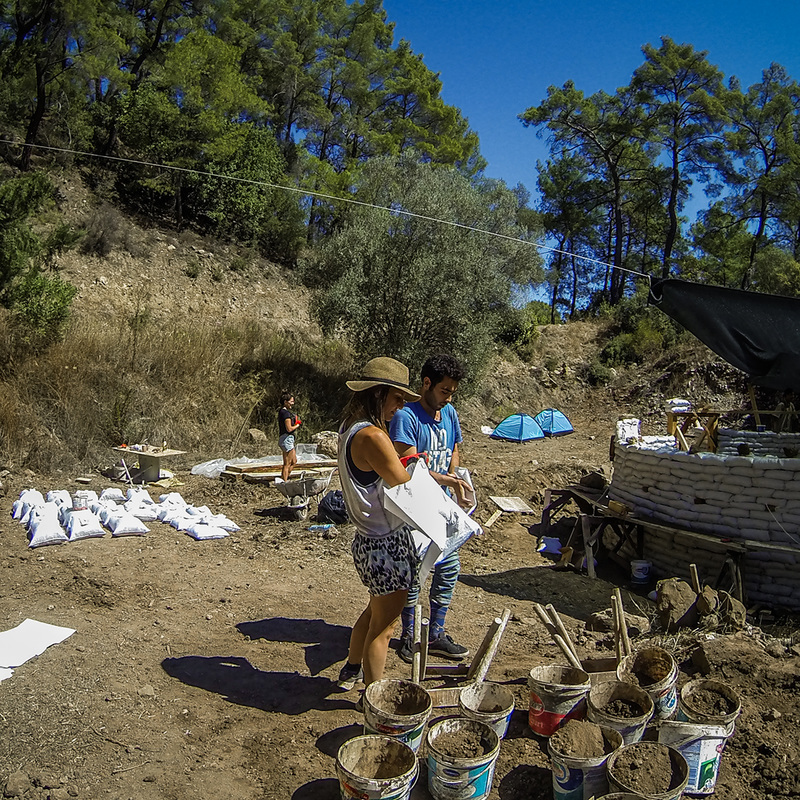 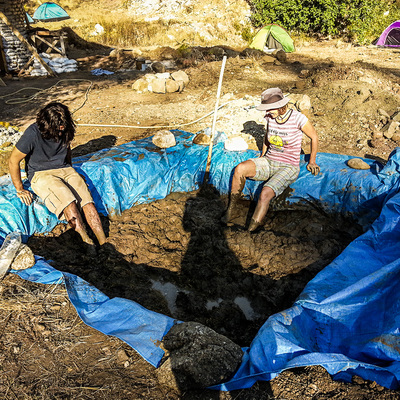 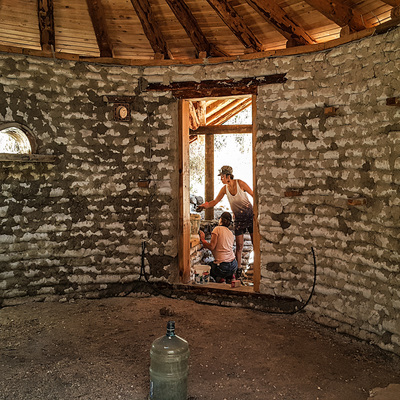 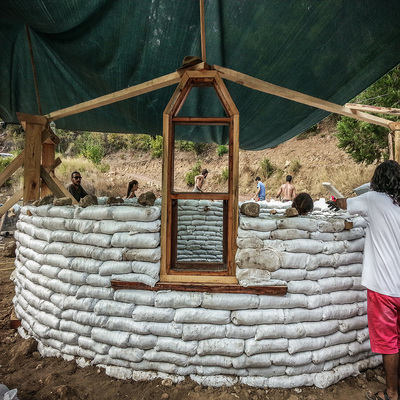 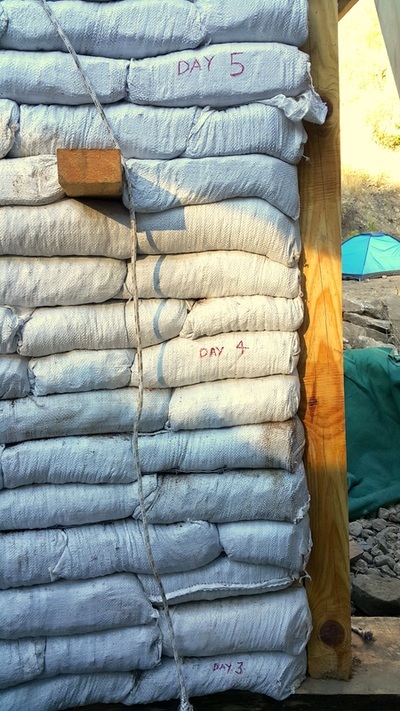 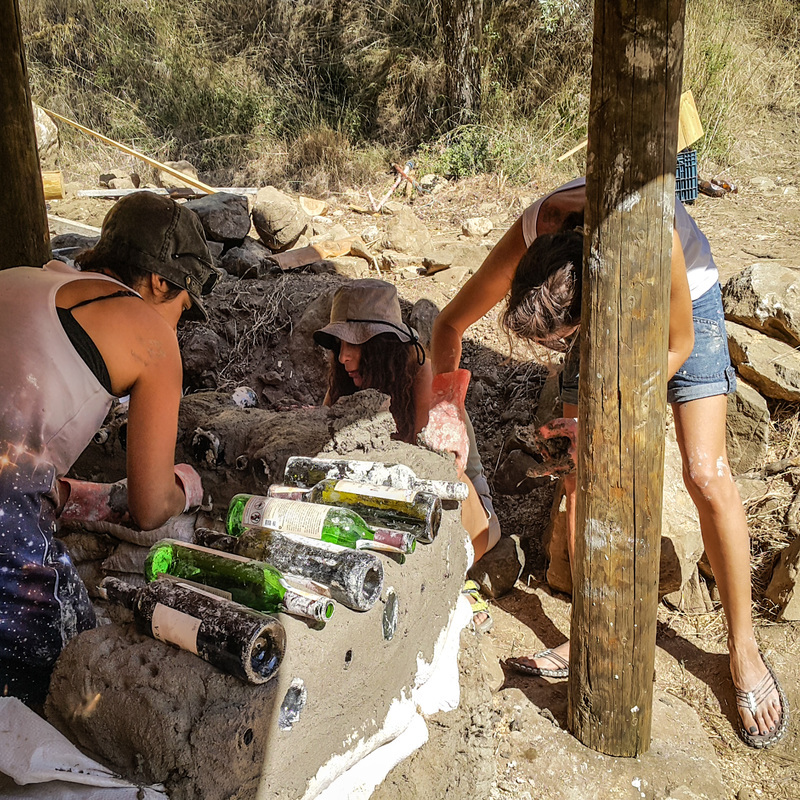 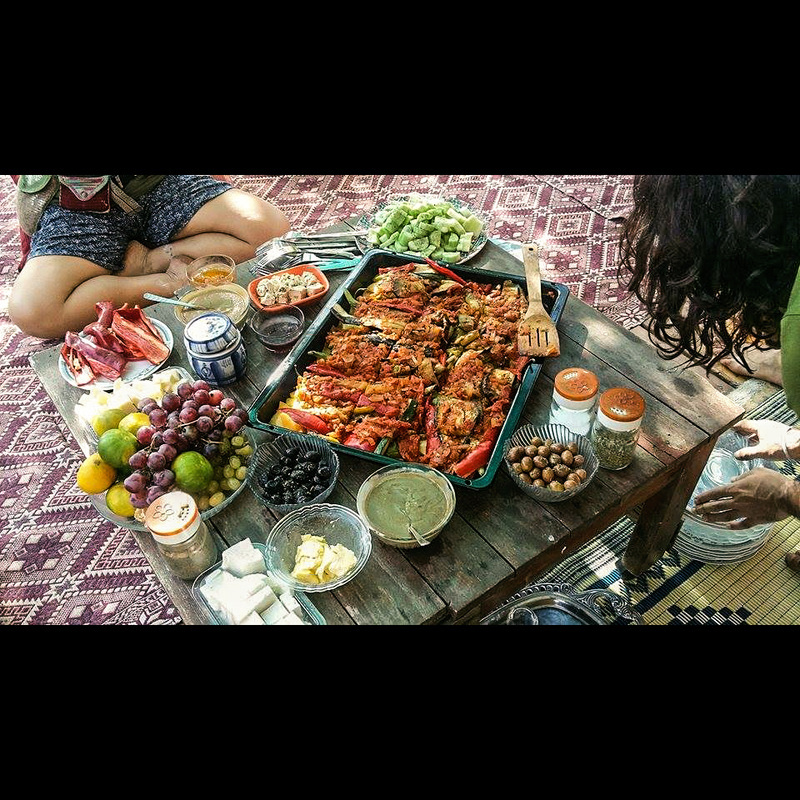 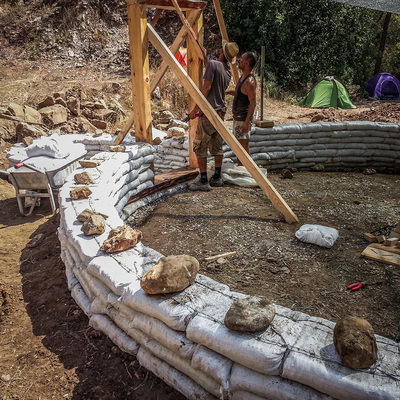 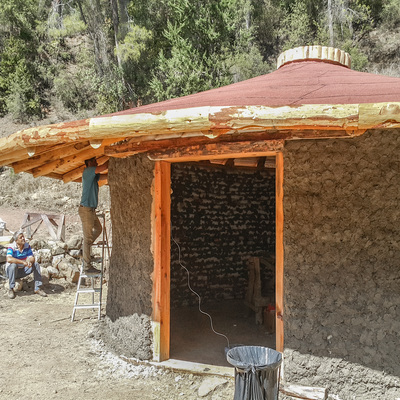 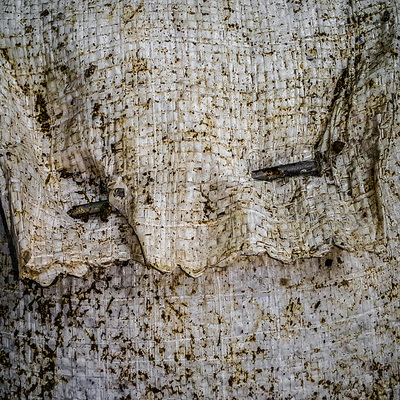 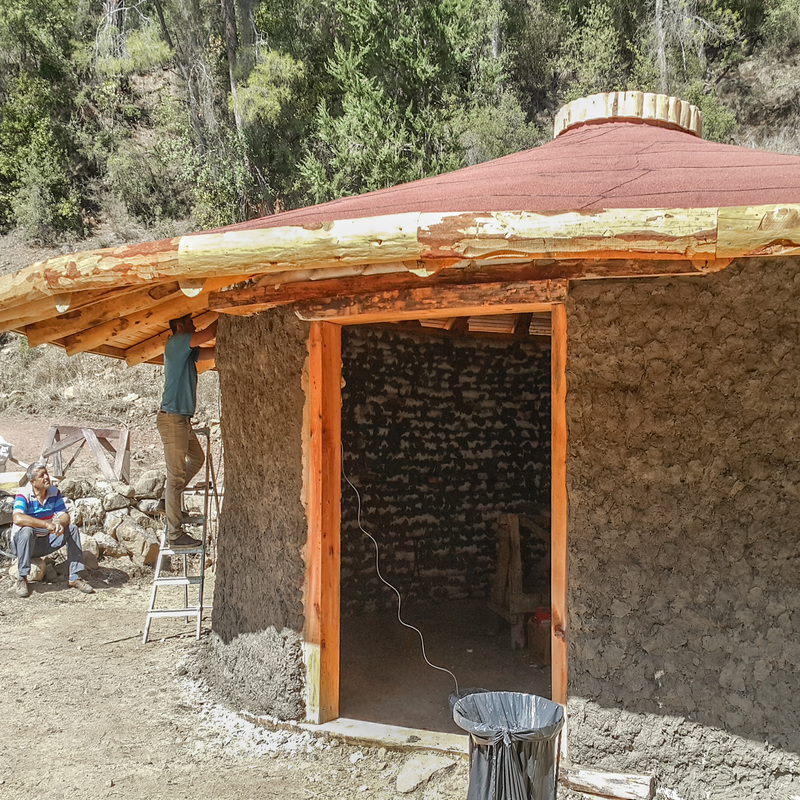 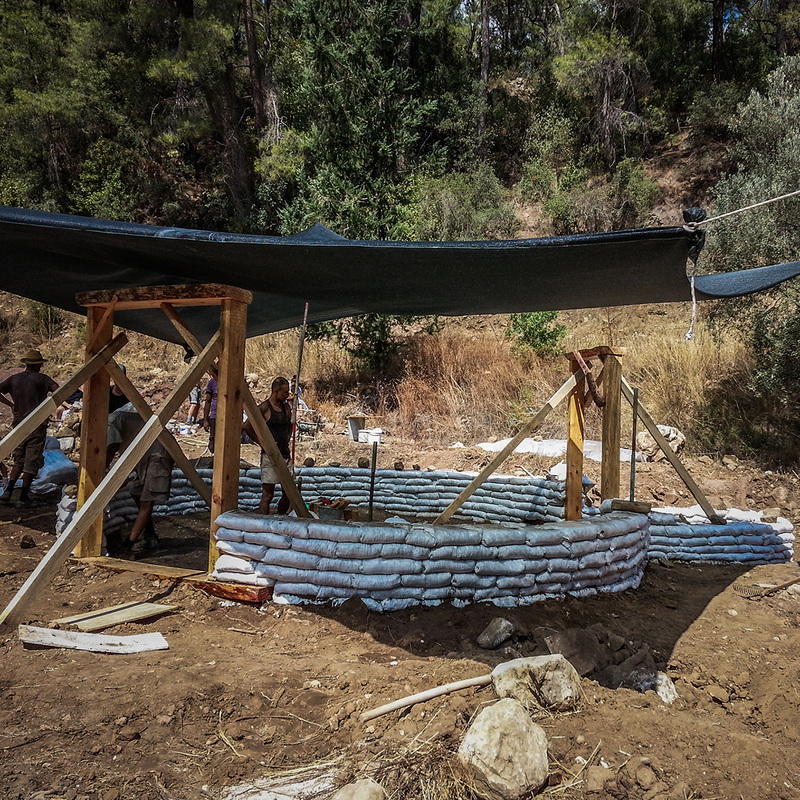 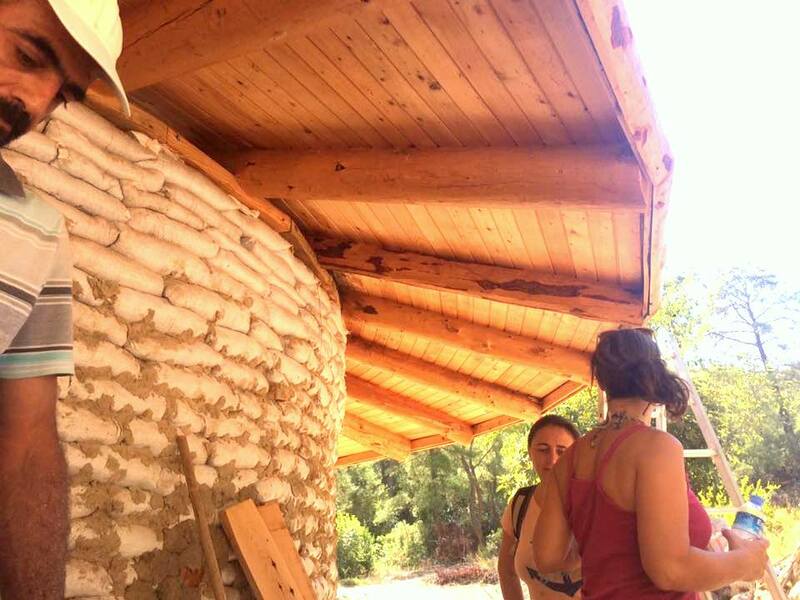 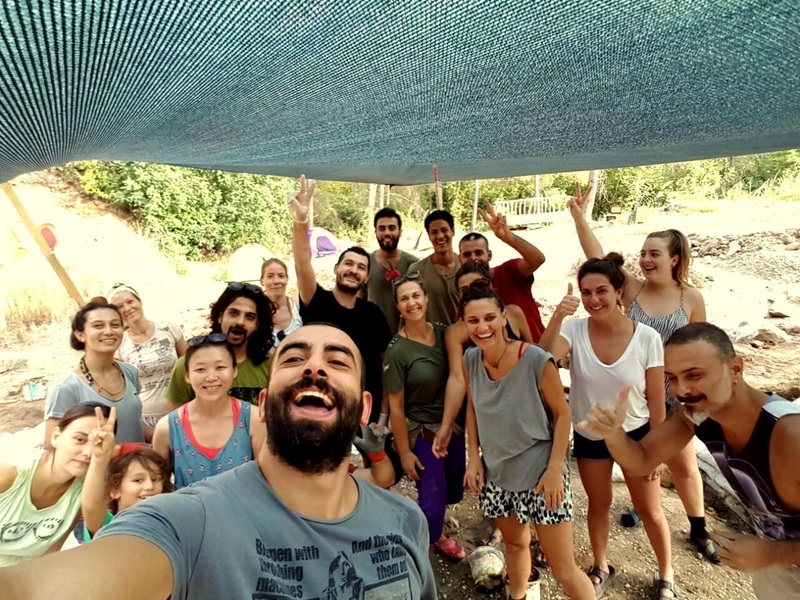 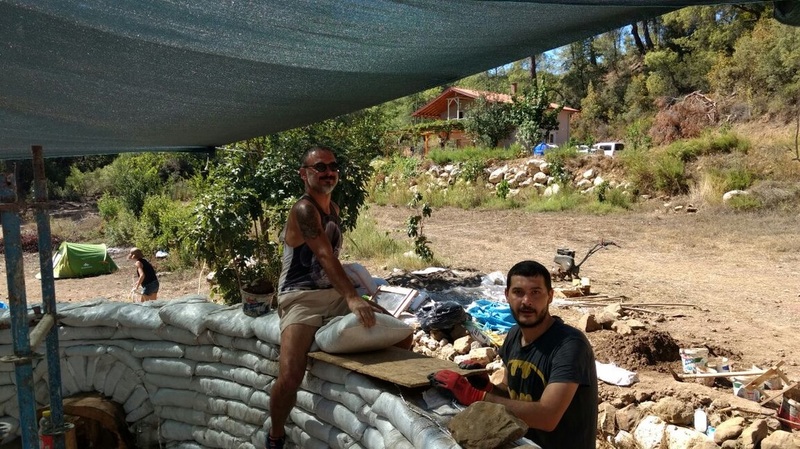 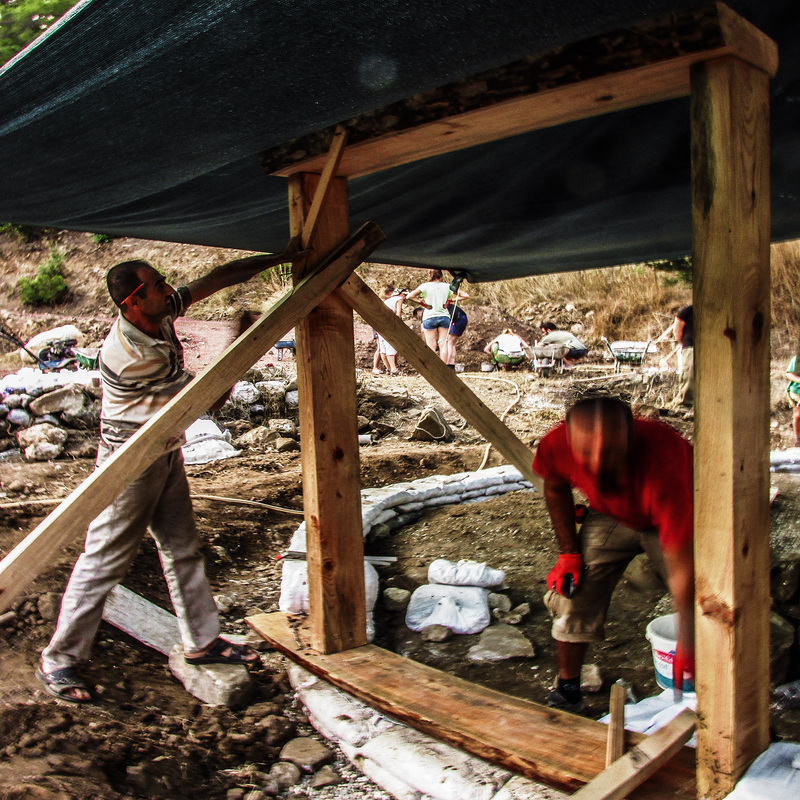 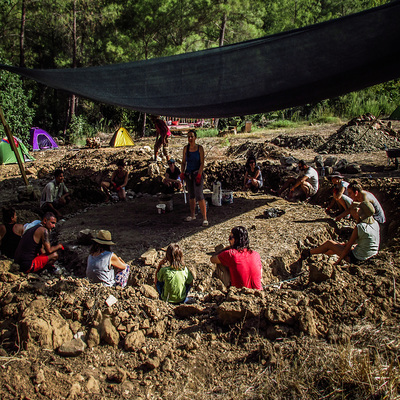 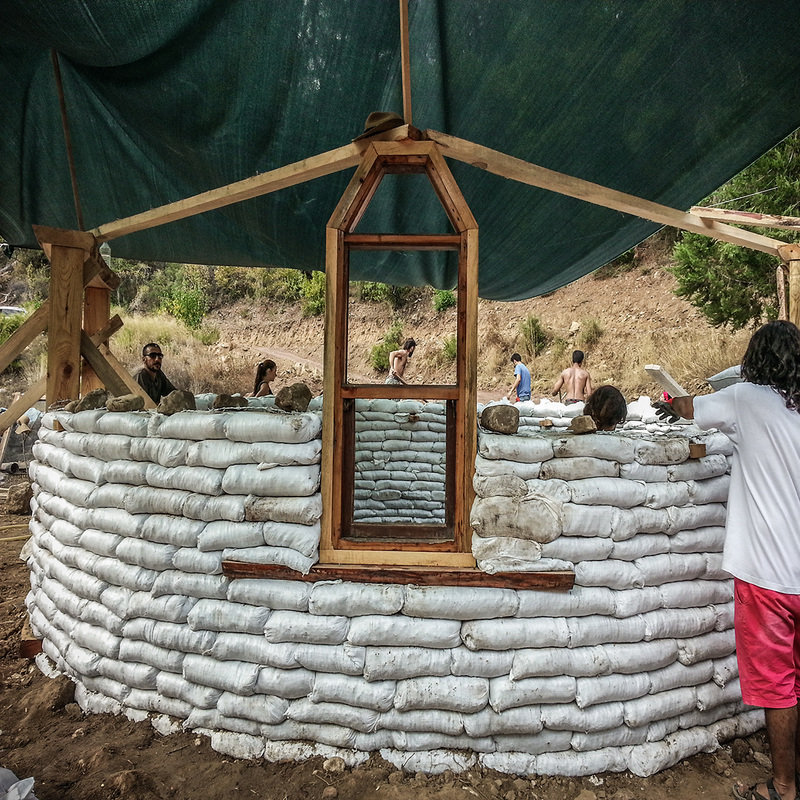 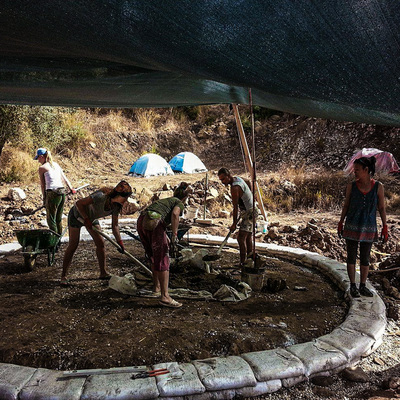 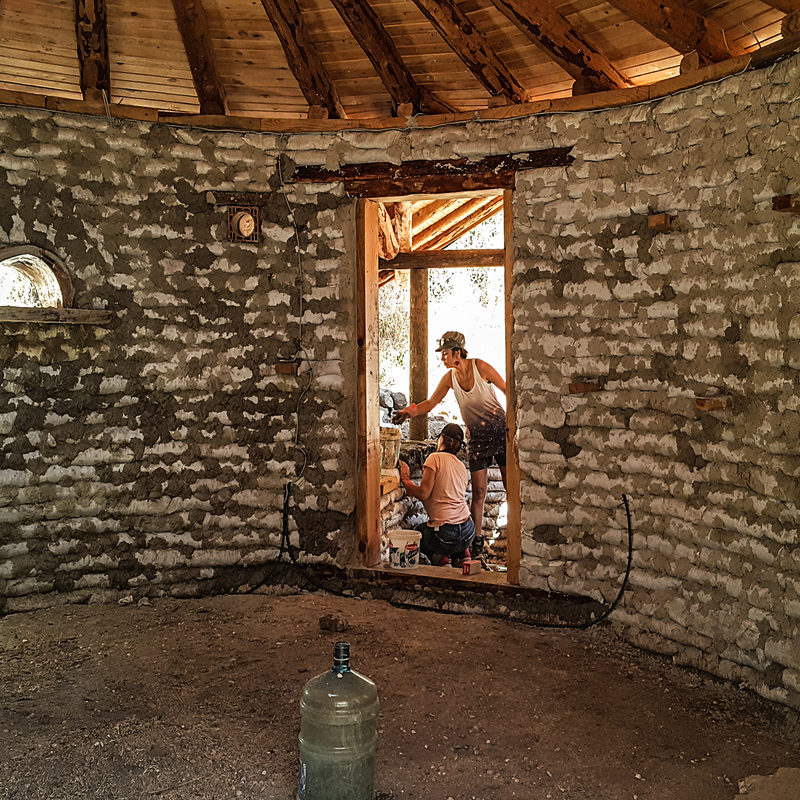 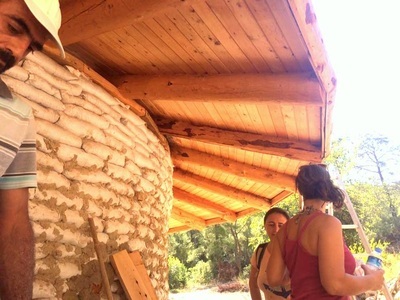 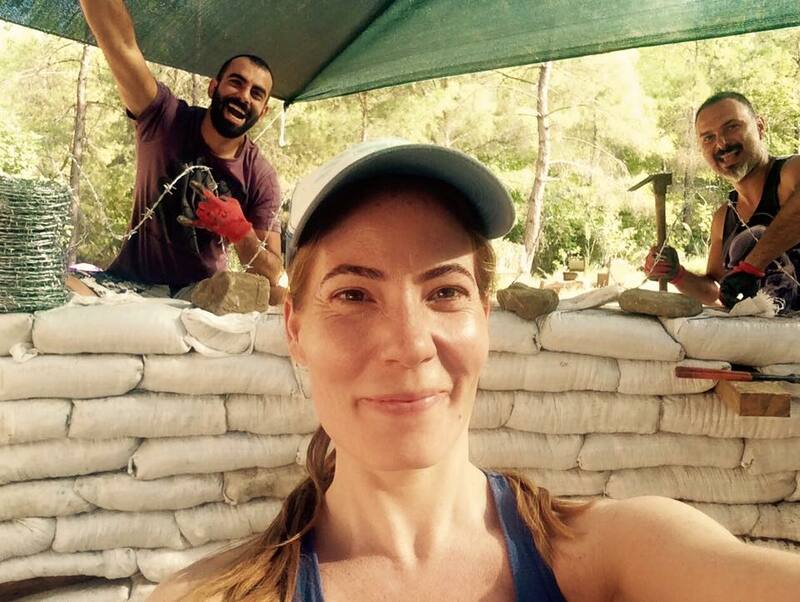 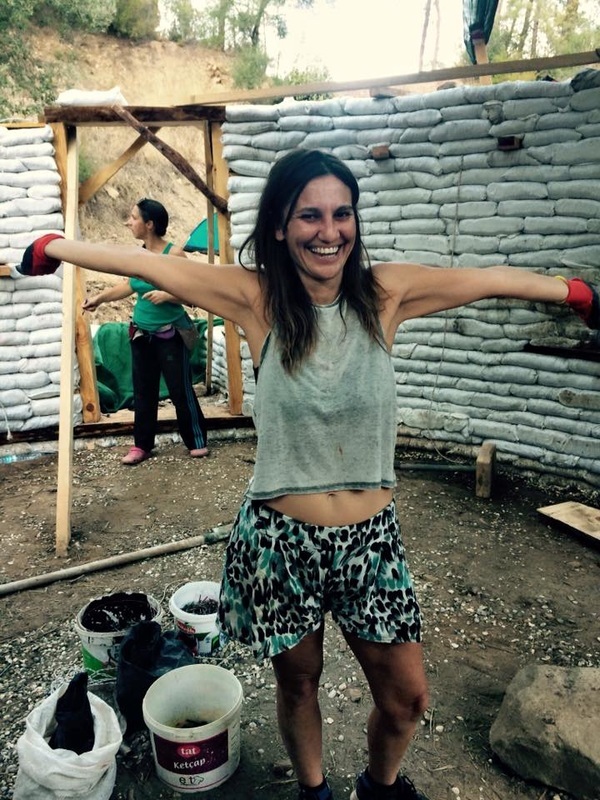 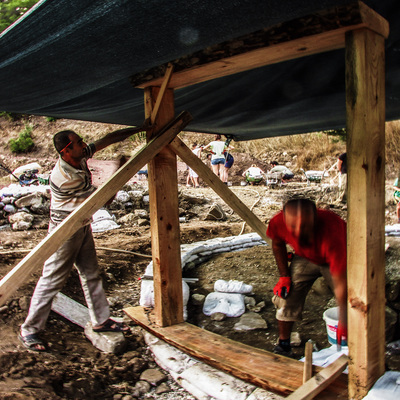 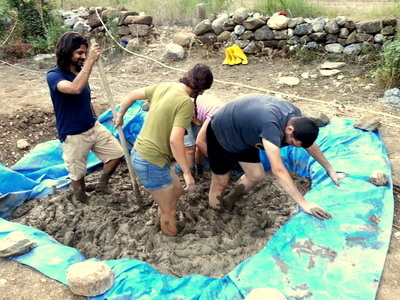 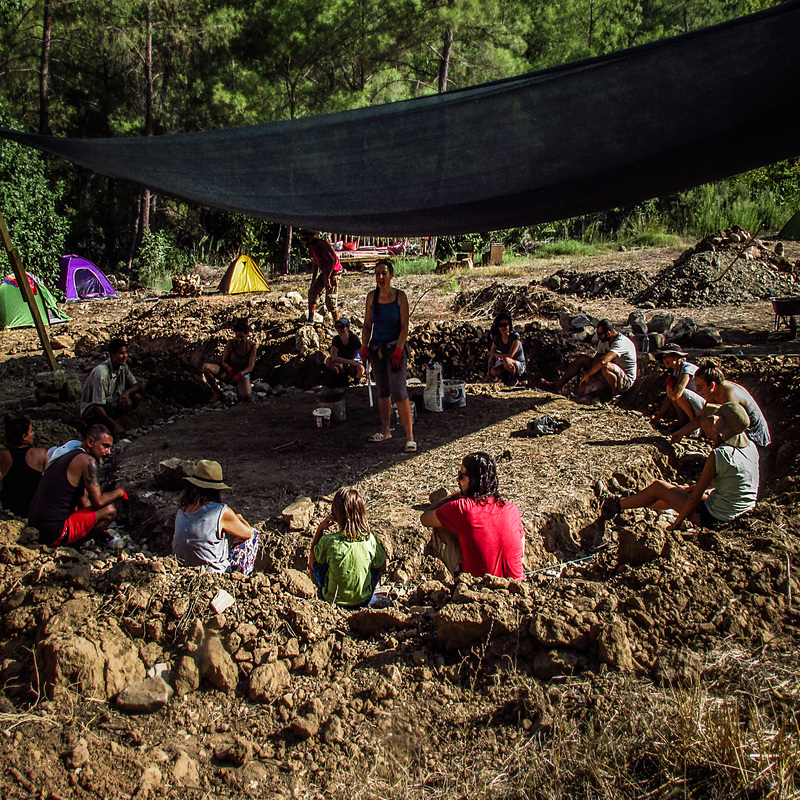 Because attempting to build a house in seven days during an earthbag workshop is of course ridiculous..."
The whole mucky tale is in The Mud Mountain Blog.